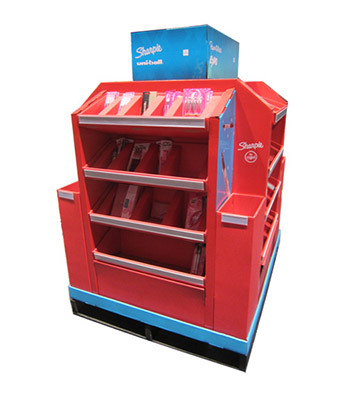 This gallery highlights a few of the custom corrugated cardboard POS displays–also called point of sale displays–that we have produced for our customers. 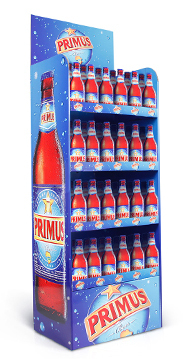 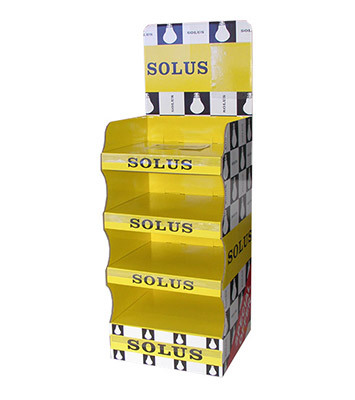 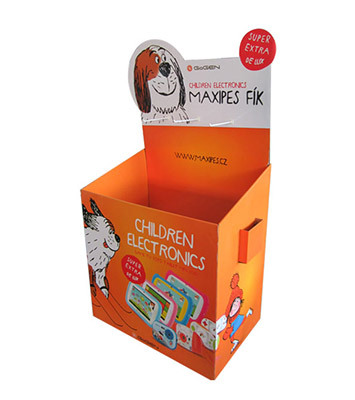 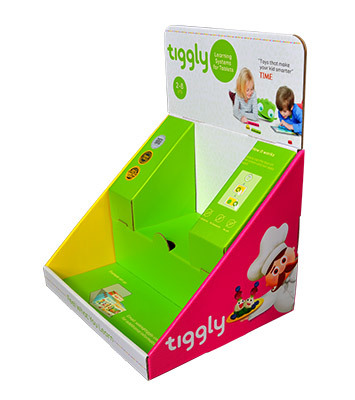 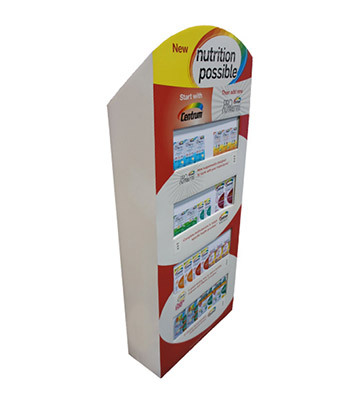 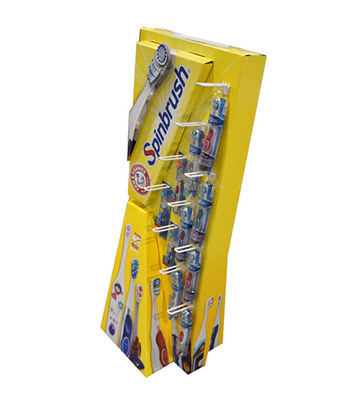 Our cardboard display stands are designed and manufactured specifically for your products. 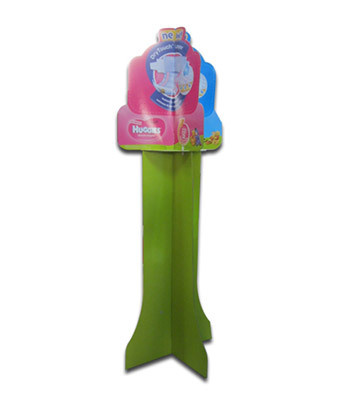 Click the categories below to view the point of sale displays and get merchandise display ideas.